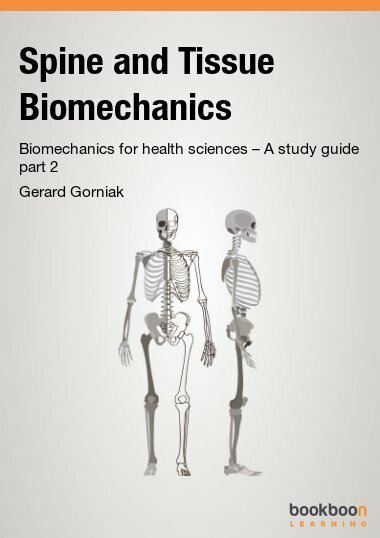 This book starts off by discussing the basics of kinetics, using everyday examples. It then moves on to describing kinetics in mathematical terms. 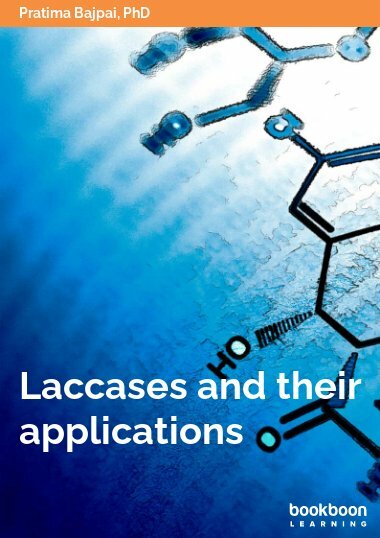 Special chapters in this book are dedicated to cases relevant for Bioscientists, e.g. zero, first and second order kinetics. In the last part of the book, the focus is on more complex applications of kinetics, e.g. steady-state reactions and the kinetics of equilibria. An important aspect is to provide relevant examples and model calculations. Every theoretical approach is underpinned by several model calculations of real-life examples. In general, the subject of reaction kinetics includes analysis of how fast reactions occur, the predictions of concentrations of reactants and products and how reactions can be altered by changing conditions. 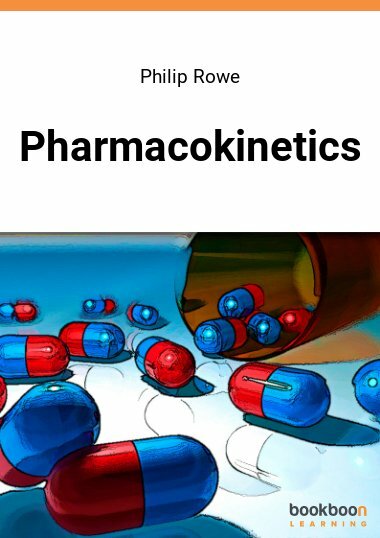 The study of kinetics is fundamental in any modern Bioscience and Pharmacology degree programme worldwide, however, in my experience undergraduate students often find this topic rather difficult. Reasons for this are i) the subject requires some mathematical skills in the interpretation of data and solving of problems and ii) often kinetics is taught in a fairly conceptual style, which does not provide students with an understanding as to why and what they should learn. For example, the principles of reaction kinetics and the methodology to solve problems in this area are not restricted to chemical reactions, but can be transferred to population growth, predator-prey systems, physiology and toxicology. However, traditionally reaction kinetics is taught mainly with reference to chemical concepts, which leaves many students (Biochemistry, Biology, Forensic Biology, Biomedical Sciences, Pharmacy, Pharmacology, Forensic Sciences, etc.) unable to transfer their knowledge to the areas they are interested in. In addition to the question of relevance there is another very important issue often neglected by many textbooks, namely the way students learn. In my experience very often students acquire knowledge through ‘problem-centered’ learning. They use problem questions and model answers to understand underlying concepts. For many students, especially in the early stages of their academic careers, this approach is more natural than the ‘academic’ approach, which is focused on a theoretical conceptualization of a topic. Although it would not be possible to explain complex concepts like reaction kinetics without some theoretical discussion, this should be kept to a minimum with emphasis being placed on conveying concepts through problem-questions. Also, for many undergraduate students it is important to get the information required in an easy and effective way. In other words, students are usually not interested in reading a whole textbook to obtain the knowledge they require for the problem-solving test next week. What they are really interested in is to see, what they need to know in the test and how to get this knowledge in the most effective way. In my experience students want a very brief(!) summary of the most important equations and concepts (perhaps in form of a bullet point list) and how to apply them to a problem. Students also appreciate if this information is provided in a concise form as a separate section in such a way that it can be easily identified. 1. 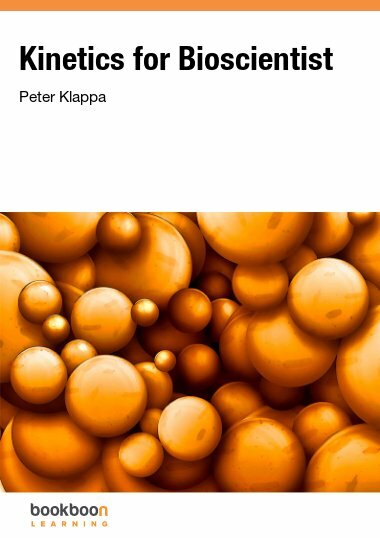 Presenting reaction kinetics with relevance to biological problems in a student-centred language, which makes this book suitable for undergraduate students, without prior knowledge of the subject. 2. Focussing on problem solving and data analysis through worked examples and model calculations. 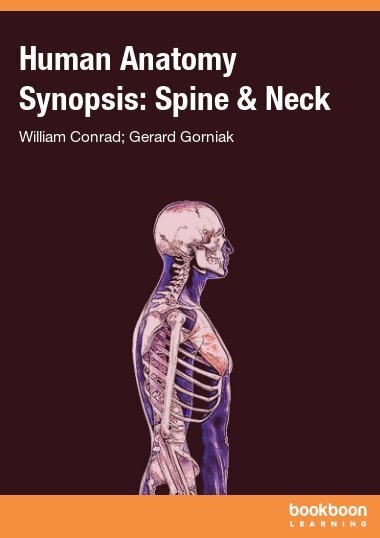 The general concept of the book has been designed to make it useful for in-class teaching as well as self-study. The chapters of the book are arrange in so that they follow a logic flow, however, most chapters are self-contained and do not necessarily require knowledge from previous chapters. 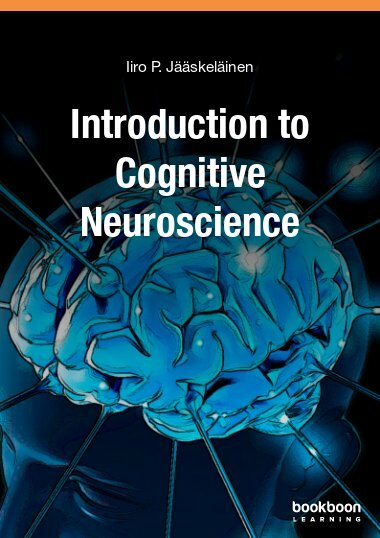 In this book I have tried to give as many life science-related examples as possible and although the general concepts of the problems are correct, often the parameters of reactions are fictional. For example, it is well known that HIV reverse transcriptase forms a dimer; however the rate constant of this process, as used in chapter 5, has been set more or less arbitrarily. 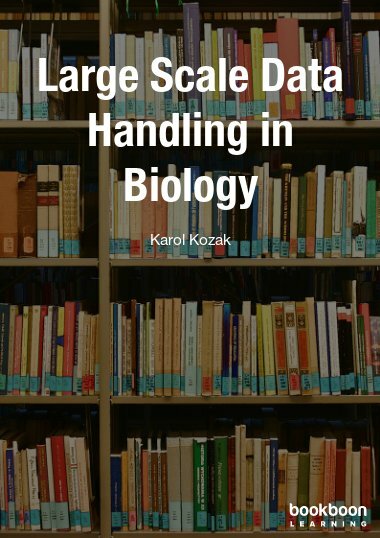 This book is therefore NOT intended as a reference for accurate numbers, but should rather exemplify concepts of reaction kinetics in a Bioscience-context. I have also attempted to provide help with mathematical concepts and equations relevant to reaction kinetics. In my experience students often find the mathematical nature of data analysis and interpretation challenging – another reason why students might find reaction kinetics difficult. I therefore deliberately incorporated various mathematical concepts in this book, wherever it seemed reasonable from a pedagogical point of view. From many years of teaching experience I know that students very much appreciate this step-by-step approach when it comes to solving problem questions. Which equation should I use to calculate the product of a reaction?